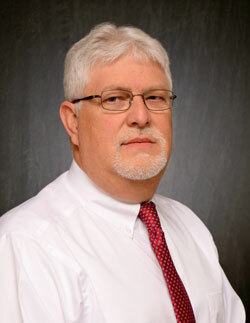 We are pleased to announce that Jeff Sheridan has joined Strongwell as Machine Build Controls Lead. In his new role, Jeff will report to the Mechanical Engineering & Machinery Manager. Jeff began his career with Strongwell as a contract employee. Jeff is a United States Marine Corps veteran. In his spare time, Jeff enjoys spending time with family, hunting and fishing. He and his wife, Debi, currently live in Gray, TN. Please join us in welcoming Jeff to Strongwell.